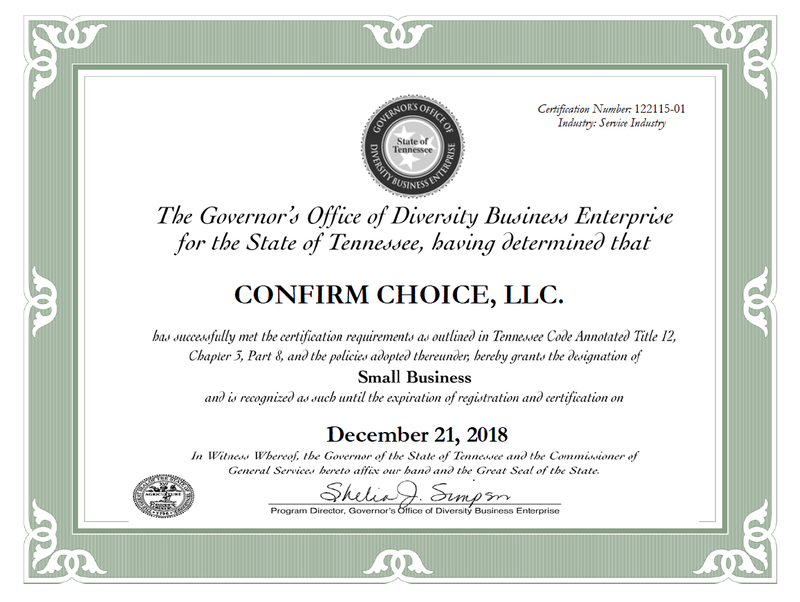 We are proud to announce that we have been certified by the Governor’s Office of Diversity Business Enterprise as a Small Business Enterprise. 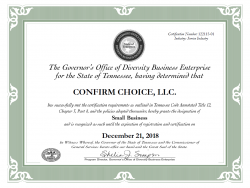 You can download a copy of our certificate here and our certification can also be confirmed via the Diversity Business Certified Directory. This means that we are now able to fulfill requirements in state contracts that stipulate that a DBE or SBE must be used. We are always looking for new ways to assist our clients, so if you have a need for a specific certification, let us know and we will do our best to accommodate your request.